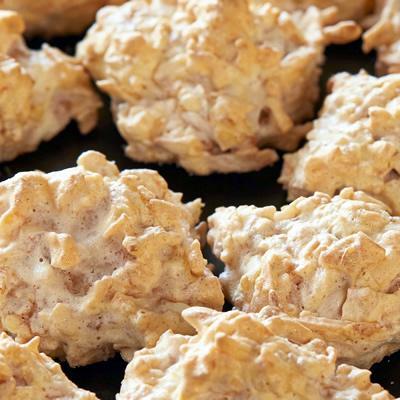 Everyone loves these great, moist coconut drop cookies with maple syrup. 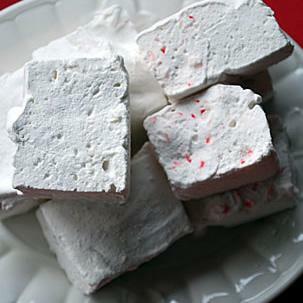 A maple flavored take on the classic smore with optional bourbon. 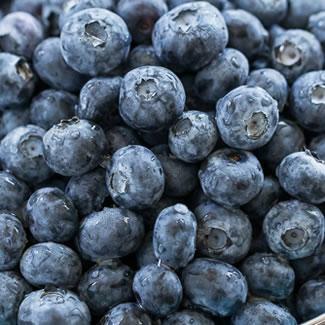 Maple syrup lends this blueberry cobbler an extra level of flavor. Delicious! 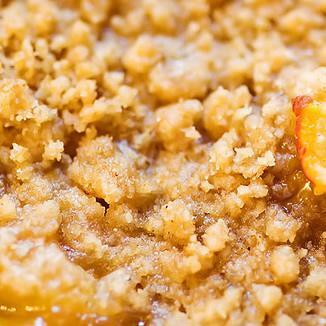 What better way to enjoy fresh peaches than a warm cobbler with maple syrup. 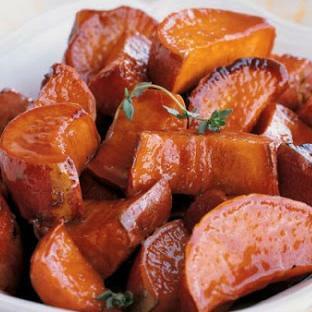 Roasted sweet potatoes with a cider and maple glaze. 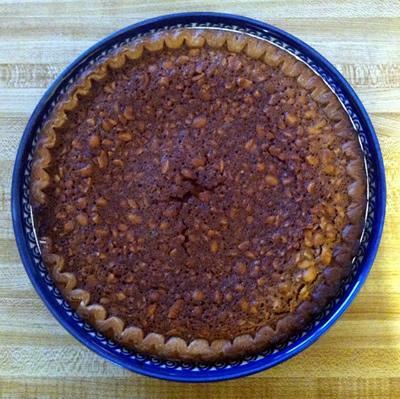 Peanut and maple flavors combine perfectly in this yummy pie! 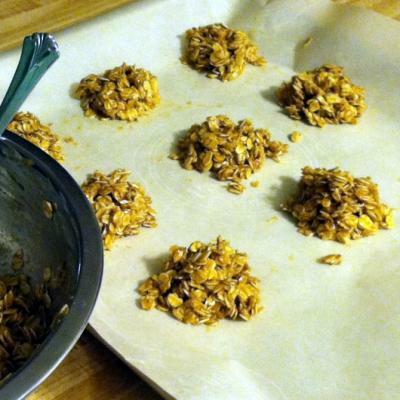 Easy maple no-bake cookies with almond butter and oats. 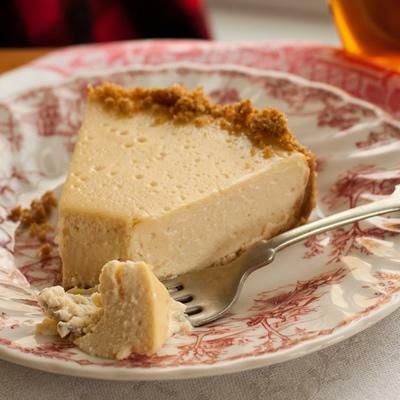 Creamy maple cheesecake with a crunchy graham cracker crust. 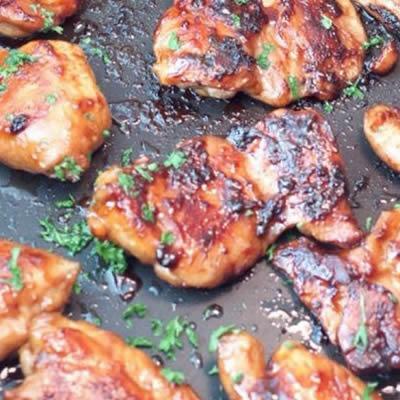 Tender chicken thighs glazed in a maple soy sauce. 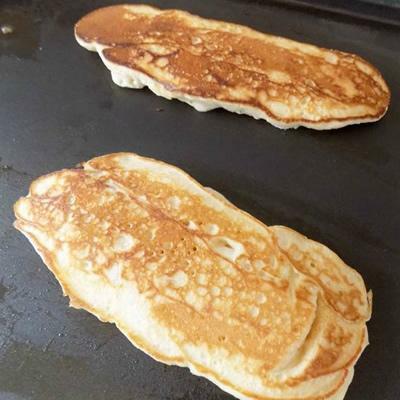 Crispy bacon inside golden pancakes for easy dipping.